Very colorful characters, great story, enjoyable format, entertaining and spiritual. Highly recommended...think I'll listen again. 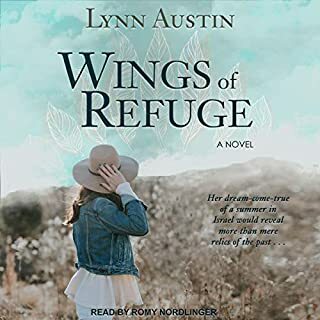 Lynn Austin has written a grand novel spanning 3 generations of fresh starts. Her story is gripping and inspiring. Loved the complexity and the direction the author used to keep you wanting to know more of the sad story of Eleanor. Absolutely! Austin's depictions of the roaring 20s, World War II, and the 1960s were stellar. The shutting off of emotions between mothers and daughters, their complex relationships, were well drawn. I would have liked to have more male characters be strong and dependable, such as Kathleen's husband... I didn't get to know him, and how he put up with Kathleen's shutting off of herself, I don't know... but this is a minor quibble in an otherwise good book. This book was well-done all in all. 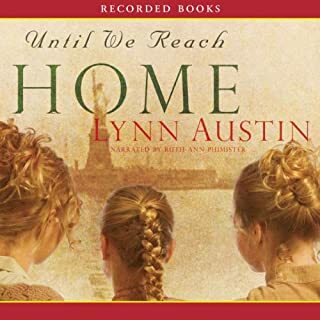 Linda Stevens' performance was good, but her penchant for pausing at the end of each chapter drove me a little batty, but her emotional inflections were very good. This was a good book, IMHO, though not great. The story was interesting the way all the characters' lives dovetailed into each other. It flowed along nicely, and was an interesting listen. Well written. What a great story! 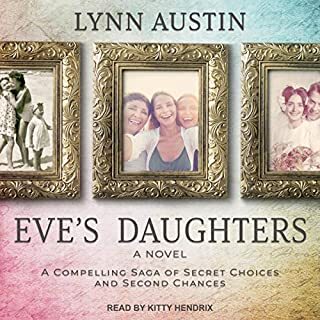 This shows the life of three generations of women who wanted to be loved. I highly recommend this book!!! Was disappointed when this book ended! Story kept me captured. 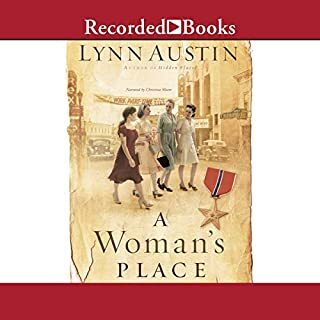 Lynn LAustin always does a good job of that! You are getting the story of three different generations, but in reverse.... Loved it! 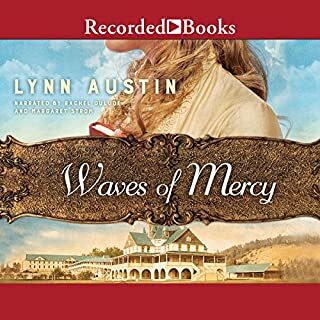 Lynn Austin is such an excellent writer and in this book she keeps you captivated on the characters life and growth. I love how she deals with some difficult issues in families and in spirituality and in love and forgiveness. No. It is aimed a a specific audience. Even though I am far from that particular demographic, I suppose this story has a place among its intended listeners. It's definitely not aimed at me, though. 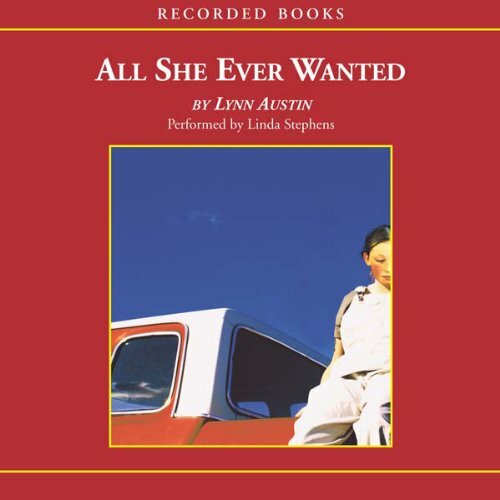 What could Lynn Austin have done to make this a more enjoyable book for you? The whole idea that one is only forgiven by grace is, in a word, selfish. If one really wanted to be forgiven for transgressions against others, shouldn't one really seek out the aggrieved party and ask for forgiveness from that person? Asking "forgiveness" from god doesn't repair anything with the person you have wronged. The characters could find strength in themselves and their own being--they don't need to "find god" to do this. Frankly, it made the entire story rather unbelievable. You don't become a better person by "finding god." You become a better person by acting better. That should have been the focus of this story. I really wanted to like this book. It started out well and sounded like it was turning into a mystery novel, which would have been kind of cool. Every time, though that I heard mention of "forgiveness from Jesus," it cemented in my mind the possibility that it would turn into a proselytizing piece. Alas, that's exactly what it ended up being. I guess that's not necessarily a bad thing, but if so, why not express that in the description of the story? Honestly, I would not have purchased it if I had known this piece. So refreshing to listen to a book that is Christ centered. The story which spanned generations had many, many twists and turns. The narration for the most part was pretty good. 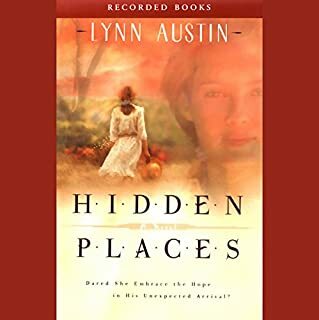 As a Christian I throughly enjoy Lynn Austins stories. Great listen! !